Lt. Governor Casey Cagle doesn’t want gun owners to know where legislators stand on Constitutional Carry. Using a legislative procedure called “engrossing,” Cagle blocked all amendments to three gun bills that were heard in the Georgia State Senate today. 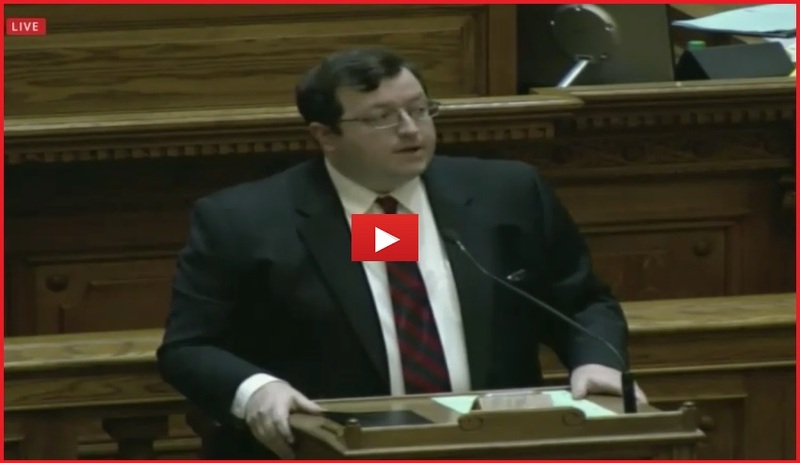 Lead Constitutional Carry bill sponsor, State Senator Josh McKoon, prepared a Constitutional Carry amendment to offer, but was not allowed to offer it because of Cagle’s blocking maneuver. Casey Cagle is doing everything in his power to block Constitutional Carry here in Georgia. Don’t forget, this is the same Casey Cagle who will be running to be your next Governor. It’s important we hold him accountable on election day if he continues his war against Constitutional Carry. State Senator McKoon spoke on the floor indicating he was ready to offer the amendment, but was not allowed to because of Cagle’s blocking maneuver. Thank you for sticking with us in this fight.